Determined to explore more avenues to curb price hikes, the administration is signaling that it is willing to consider what the industry regards as something of a nuclear option. 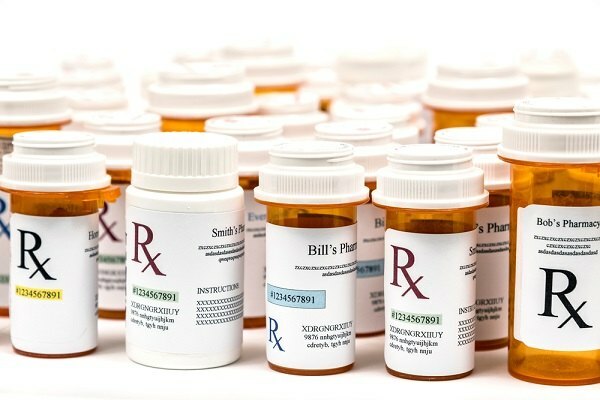 It came as something of a surprise when Health and Human Services Secretary Alex Azar announced that the administration was exploring the importation of prescription drugs to fight high domestic prices. Azar and Scott Gottlieb, commissioner of the Food and Drug Administration, who also endorsed the new proposal, had previously opposed the idea.